PAWS of Hawaii does not have a physical location available for the public. 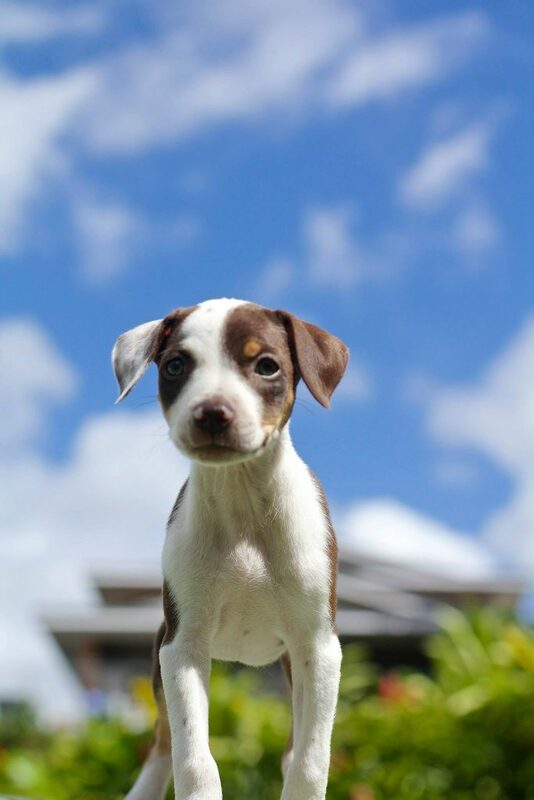 All of our animals are in PAWS of Hawaii foster homes across O’ahu being cared for by families until adopted. How do I meet an animal I am interested in and what is the adoption process? To meet any animal, please fill out our adoption form. Once it is completed please send us a message via facebook, instagram or email us at adopt@pawsofhawaii.org to let us know you completed the form and which animal(s) you are looking to visit with. Adoption forms can take anywhere from 1-5 days to be fully processed. We can then schedule a meet and greet for your Ohana with our wonderful rescues. If the meet and greet goes well the animal can be adopted and taken home at that time or within a couple days. Every dog has different requirements for their own needs and personality. Our main adoption guideline is our age requirement. We only have quick approvals for applicants over 23 years of age. Those 18-23 may still adopt but they would need to first complete a successful fostering period. Donations are put towards medical care for our incoming rescue dogs. If you would like your donation to be used specifically for a certain purpose, please let us know and we are happy to follow up with you. What is the adoption free? 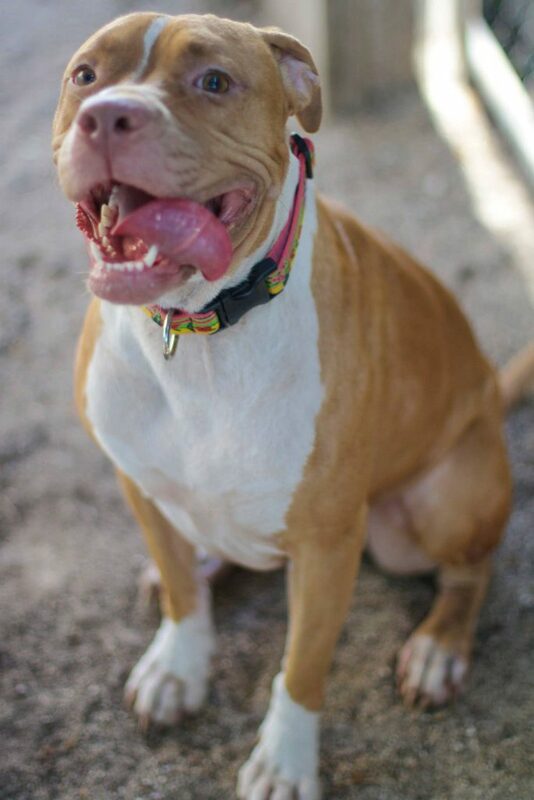 Adult dogs have a $150 adoption fee. Puppies have a $300 adoption fee. What care is provided for the animals prior to adoption? Our team provides extensive care for each animal that comes into PAWS of Hawaii. The dogs are given flea baths, cleaned, nails trimmed and ears cleaned when they first come in. They are provided with good food and a loving foster home. checked for heartworm or Ehrlichia if necessary. Care may vary from animal to animal dependent on their needs. 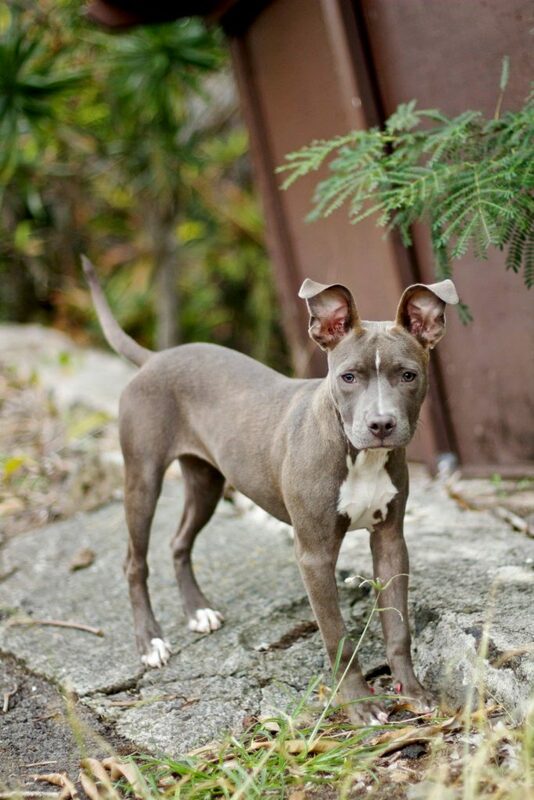 Can I have an animal for trail period before committing to adoption? This is dependent on the animal and situation. If you are interested in a dog but would first like to have a trial, please fill out the adoption form. Let us know via facebook, instagram or email us at adopt@pawsofhawaii.org that you would like to have a foster to adopt trial. We do not allow trials with our puppies. If you would like to have a trial with a puppy first to see if you are ready, please sign up to foster! Although we may be able to take the animal back the next day we do ask that you provide us with approximately 10 working days to find the animal a new family. This is to help ensure the animal is not moved around too much. If after the 10 working days a family to adopt can not be found, we will take the animal back in and place them in a loving foster home until they are adopted. If I cannot keep the animal, but a close friend or family would like to take them in, how do we transfer the dog? Simply contact us, we will take down the info of the new owners and transfer the animal’s info into their name.